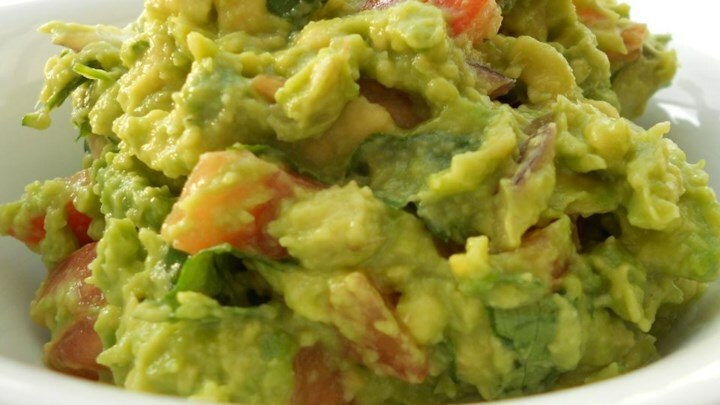 Guacamole may be made 2 hours in advance, covered with plastic wrap, and chilled. Serve as a dip with Crisps, Tortilla chips or toasted bread cut into round/triangular/small square shapes (be creative!) and enjoy!